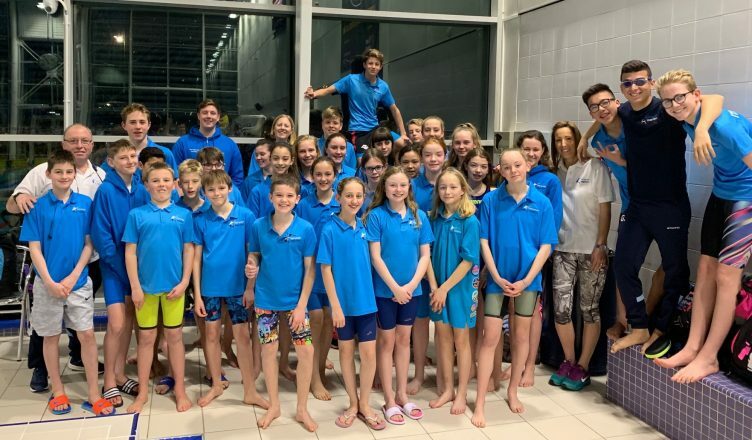 Following our historic success at this year’s Sussex County Championships, we quickly turned our attention to the first competitive gala series of 2019, the Sussex League. In 2018 our A team won Division One and we were crowned Sussex League Champions; our B team came second in Division Two, narrowly missing out on promotion to a strong East Grinstead Team. This year we’ve raised the bar just that bit higher with a challenge for our A’s to retain the Sussex League Trophy and for our B’s to win Division two and so gain promotion to Division One. Saturday evening, 9th March, saw us in action in Round One. The A team traveled to Felpham near Bognor Regis to race against Littlehampton SC and Crawley SC in Division 1. The draw saw us pitted against two strong teams and so set this up as a tough first round. The team started in great spirits, with attention to detail in warm ups and plenty of noise and support for the team throughout the evening. 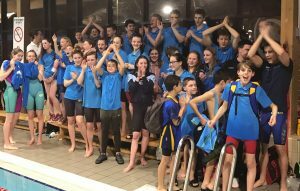 There were plenty of top swims throughout the night, and the swimmers didn’t ease back through the evening with our lead gradually increasing each time the points were announced! 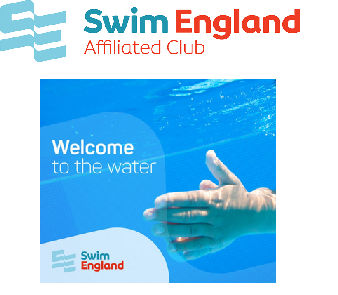 We had a number of swimmers taking in multiple events and really putting in a shift for the team. 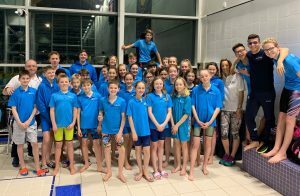 The B team faced Beacon (ranked 1) and Atlantis B (ranked 3) at the Pavilions in Horsham, so this was set up to be a really tough and competitive gala. 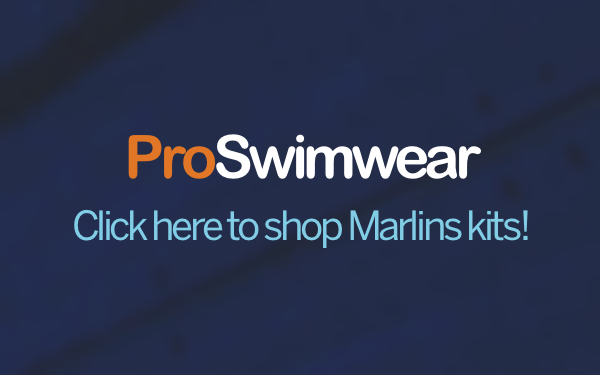 Credit to Beacon and Atlantis, they pushed the team hard and the atmosphere from the swimmers and parents was electric, however, Marlins came with a mission and wow did they deliver! Each and every swimmer did the team proud. What, after 10 events started as a 10 point, lead gradually built to a lead in excess of 100 points! Round 2 will be held on 18th May 2019. The B team will be at home so should have fantastic support and the As are away at Brighton.